At Divergence Group, our team are experienced from the ground up, utilising our practical field experience in providing our professional and tailored services to our clientele. Our proven methodologies and procedures, and utilising the latest collaboration and documentation technologies, allow us to excel in pour service delivery, providing industry leading consulting and project management services. This is evident in our current client based spanning the public and private sectors. Whether a small or large project, our team is dedicated to ensuring our clients receive only the best service, and therefore solution to their project. At Divergence Group, we understand that each client is unique, and we tailor our approach to their specific project requirements. 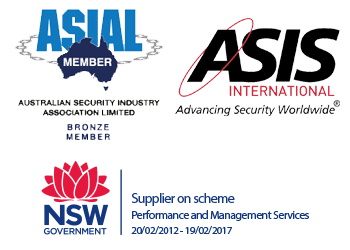 Our experienced team provides independent and detailed Risk Assessements. We provide detailed site system audits and produce detailed audit docuemntation. Wether its methdologies, QA or designs, our documentation is second to none. Divergence Group specialise in technical designs and sepcifications. We can provide a complete tender package for our clients. 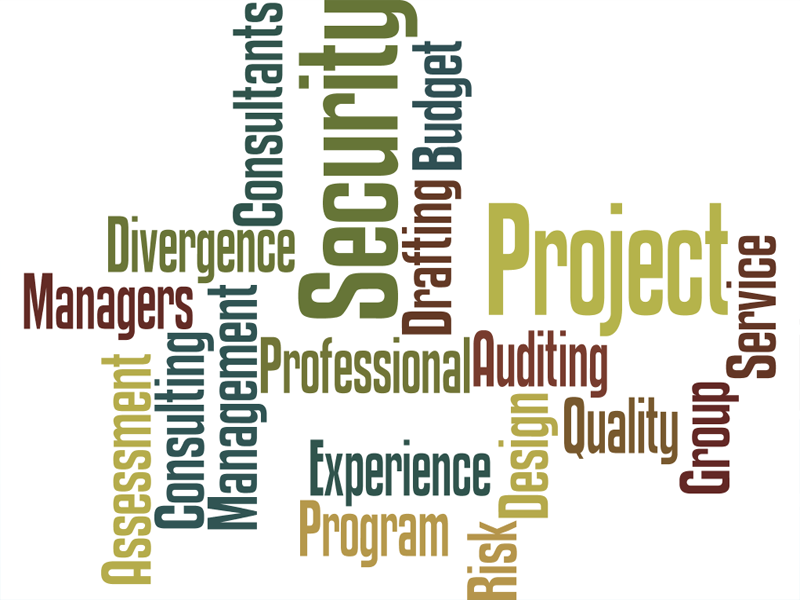 Divergence Group provide comprehensive project management services.